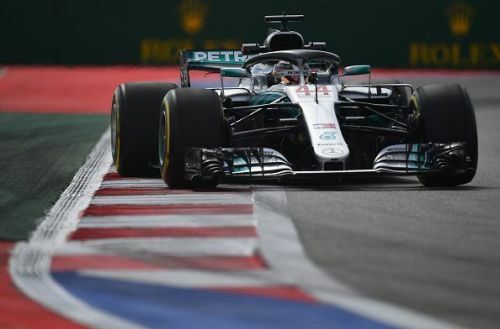 After that action-packed Singapore Grand Prix, Formula One is at the Sochi Autodrom for the Russian Grand Prix. The free practice sessions on Friday offered us glimpses on what we could expect from qualifying. With the way things transpired, expect a slew of surprises during the qualifying session. Sebastian Vettel took the first spot in FP1, followed by Max Verstappen and Lewis Hamilton. Ferrari's Kimi Raikkonen struggled and couldn't finish higher than a mediocre seventh place. Things were completely different in FP2, with Lewis Hamilton and Valtteri Bottas taking the top two spots, followed by the Red Bulls. Ferrari struggled for pace and finished the session in the fifth and the sixth spot. Looking at the data from these two sessions, the teams will make those all-important last minute changes to the cars in FP3 before setting hot-laps in qualifying, and in this article, let us look closer at the five things that could happen during the qualifying session on Saturday. Both the Toro Rossos had a terrible weekend at the Singapore Grand Prix, that saw them finish the race with both cars outside the top ten, fetching zero points in the process. However, fortunes might have changed for the Red Bull junior team at the Sochi Autodrom as Pierre Gasly put on some impressive displays in both the free practice sessions. FP1 saw the French driver put in some laps and showed decent pace, that kept the Renaults and the Haas machines in sight. In FP2, the Frenchman bettered himself and finished the session in the eighth place, almost a second faster than his teammate. If Gasly manages to bring this form to qualifying, he may well see himself in the top ten. 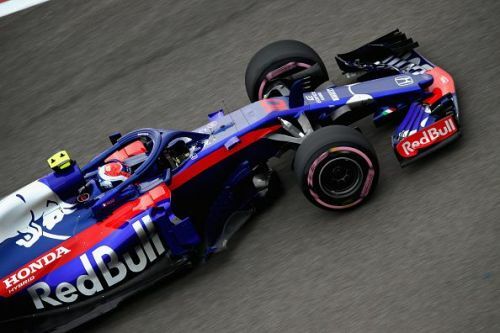 Brendon Hartley, on the other hand, struggled in both the sessions and could not finish higher than the sixteenth place.